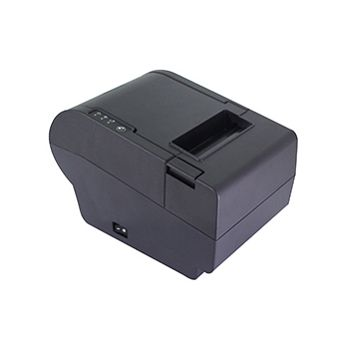 3" Thermal Printer with auto cutter,Max. Print Speed Up to 250 mm/sec, carries on the tradition of high quality with an economy price point. It is packed full of useful features such as a paper auto cutter, paper near sensor, 3-in-1 interface including Serial, USB, and LAN, and easy to read LED message lights. Ideally for retail point of sale, restaurants and kiosks, the AURA PP-8900 is simple and easy to use, with plug and play action to make setup as painless as possible.